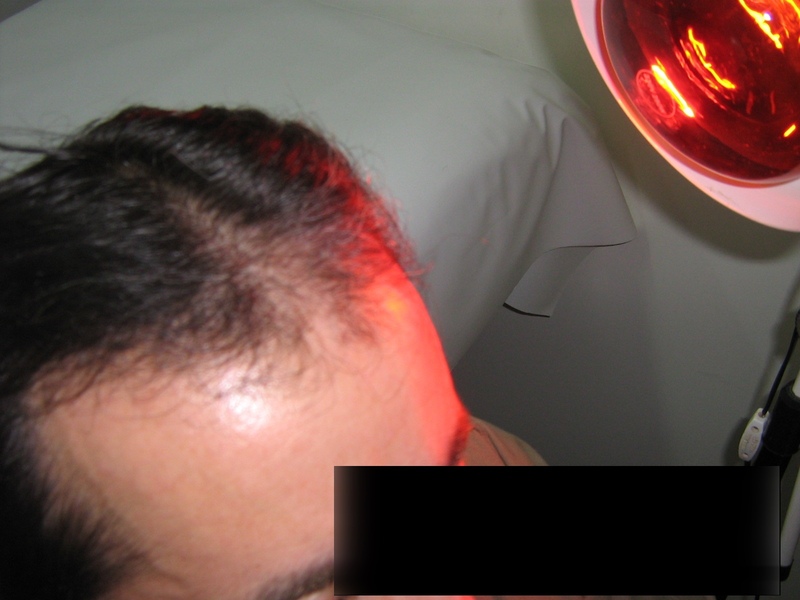 Type 1: It shows hair loss in the front temporal area. Type 2: It is seen in the crown. About 30 years old. Type 3: In frontal and front temporal area more sharply. Type 4: Advanced baldness. It is found between the crown and the front temporal area. Type 5: There is hair only in the nape and above the ears. It is the only type which does not has any treatment.